The Senior Manager, Business Development will help build and grow the business through positive engagement and relationship building both internally and with new and existing clients with the aim to support the Australian and international business objectives and targets. 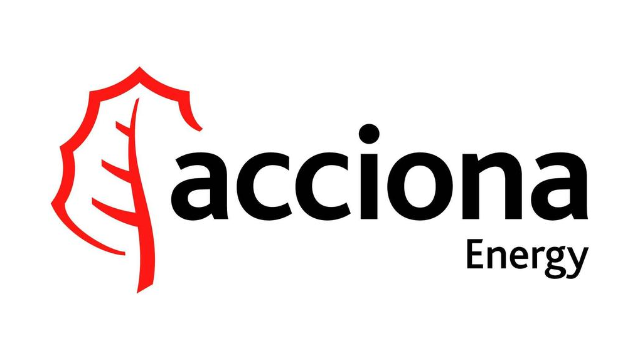 - Identify, assess, develop and project manage potential project opportunities with external customers for ACCIONA Energy to deploy its renewable technology and project delivery expertise. - Identify, assess, develop and project manage greenfield opportunities ensuring that projects progress to commercial pre-construction in accordance with schedule, costs and quality expectations. - Understanding of renewable energy project performance and investment drivers and risks including market and policy conditions. - Working with colleagues to develop the project offering to optimise outcomes for ACCIONA Energy. - Build relationships with external clients and play an active role in messaging ACCIONA Energy key value drivers to potential project partners. - Coordinate the timely preparation of commercial project bids, project financial analysis, and preparation of feasibility reports and business cases. - Identify and analyse potential project risks and mitigation strategies. - Coordinate and contribute to the assessment and management of potential project partners and suppliers. - Support commercial and contractual negotiations in collaboration with other ACCIONA Energy colleagues. - Prepare and deliver internal project approval documents as required. - Support efforts to build ACCIONA Energy's profile and relationship with key clients, decision makers, potential partners and subcontractors. - Development of new project opportunities (greenfield, M&A and/or JVs). - Lead the commercial and contractual negotiations as required. - Successful development and management of relationships with colleagues, partners and stakeholders. - Excellent numeracy, analytical and problem solving skills. - Strong time management skill and ability to work with deadlines. - Exemplary communication, presentation and interpersonal skills. - Effective contribution to the work of the broader Development team. - Personal compliance with company policies and procedures. - Previous experience in the large scale renewable energy sector (wind, solar PV) including exposure to all aspects of project development, and M&A. - Tertiary qualifications in commerce, business management, science or engineering preferred. - Experience in a project management position with proven track record of managing inputs from a multi-disciplinary team. - Ability to work autonomously and within a team. - Skills and experience in negotiation and an ability to influence outcomes and decisions. - Excellent written and oral communications skills; the ability to develop clear and concise plans and presentations covering project status, timeline, risk assessment, and budget needs and performance. - Ability to operate at a detailed level, to organize and multi-task, with a dedication to seeing projects through to completion. - Understanding of business dynamics, with the ability to negotiate effectively with colleagues, clients, regulators, utilities, and other stakeholders. - Demonstrated commercial acumen and strategic thinking. - Available to travel regularly as required. We are an Equal Opportunity Employer and promote equality and diversity. Indigenous Australians and candidates from minority groups are encouraged to apply.